During their time at Western, students develop through their experiences in the classroom. However, the USC believes that there should also be student opportunities to grow as leaders, thinkers, and creators outside of the classroom. Whether you are looking for income from a part-time job — right here on campus! — or to gain experiential learning to supplement your education, continue reading to find out how what opportunities await you…. We are constantly seeking dedicated students to fill roles within the USC. We offer opportunities for both convenient Part Time work in the heart of campus and volunteer positions that give you a rewarding way to enhance life at Western. There are opportunities available in each portfolio so you can get involved in a capacity that caters to your interests. Without you, there is no USC. And similarly, if people on this campus aren’t informed about the events we’re running, the supports we offer, or the decisions that are up for debate, we are not fulfilling our goal to enrich your student experience. Get involved in the Communications portfolio to help spread the message on campus and get the word out. Whether you want to talk with students about their needs and join or Hype Team, or your passions lie behind the lens of camera shooting great photos or videos, there’s something for everyone to explore in Communications. The USC thrives and functions on student feedback. We exist to advocate for you. And while the USC has the power to change things within our organization, a lot of issues that directly affect students are out of our control and need to be addressed through advocacy initiatives. If speaking about student concerns on and off campus (and to all levels of government) on behalf of our ever-changing student body is something that interests you, get involved with our Advocacy portfolio. You’ll have the power to talk one on one with students and brainstorm the best approach to get their needs heard. We want to ensure that everyone on this campus feels respected, welcomed, accepted, represented, and supported in everything they do. And who better to understand these important student needs than you? 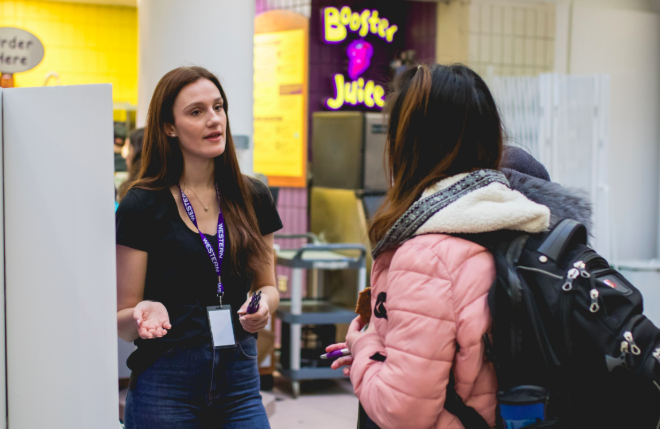 Get involved with the Student Programs portfolio and you’ll be working on initiatives put on by the Wellness Center, Peer Support Centre, and more to improve the structures in place that pose challenges to students’ success and wellbeing. 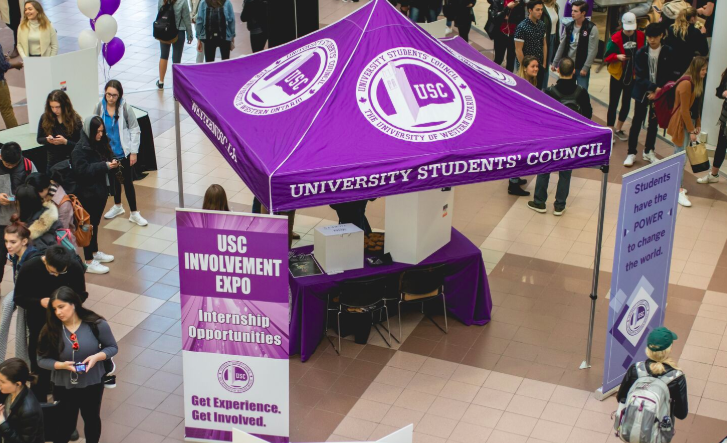 If you would like to assist in removing those barriers and ensuring that all the diverse voices of Western are represented and considered in every decision the USC makes, get involved in the “Inclusivity Portfolio” and help celebrate uniqueness and individuality. Whether you’re looking for journalism experience, fun spinning your favorite tracks, filming all the coolest events on campus, or just want to learn more and meet great people with similar interests, be sure to volunteer for these student media outlets. The Board of Directors is responsible for overseeing the corporate sides of the organization. They are assigned with approving Council’s yearly budget and assessing financial risks or opportunities. Other important functions include developing strategic plans to assist the USC in fulfilling their obligations to undergraduate students, as well as participating in the development of the USC’s organizational plan and annual review. 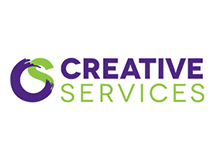 We are a one stop – full service – copy & print shop, conveniently located on the 2nd floor of the UCC Building. Our student positions accommodate your school schedule, and give you the opportunity to be part of a great, dynamic team. In both the customer service and production positions you will develop skills you didn’t know you had. You will increase your organizational, communication, and time management skills, and pc/mac platform knowledge. Promotions staff film USC events for our social media channels. We are also currently hiring a Marketing Co-Op on a one year contract! APPLICATION DEADLINE IS Thursday, March 14th by 11:59 PM. The Productions Events Crew is responsible for setting up and operating a wide range of audiovisual equipment and furnishings, providing hands-on support and staffing for all events presented by the USC. The Purple Store is where you’ll find the best Western clothing on campus. Staff interact with customers, offering information about products, arrange the displays, and process sales. 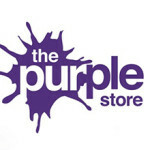 Thank you for your interest – The Purple Store has met our current staffing needs for the up-coming term. 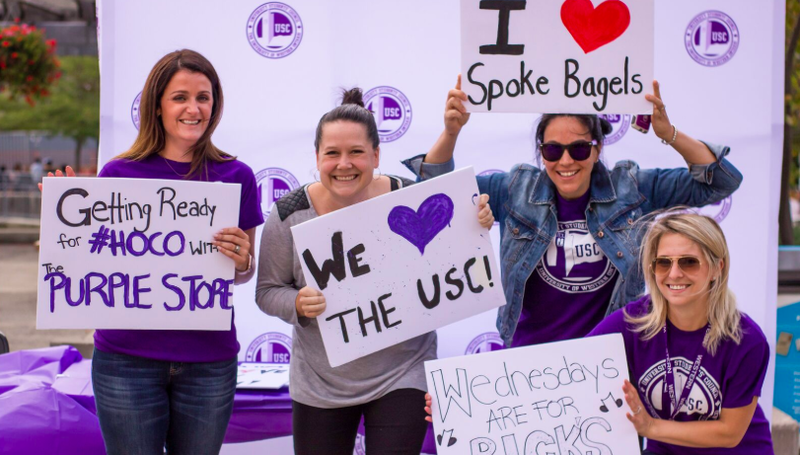 Famous for our bagels and “Got Rick?” The Spoke is the largest employer of Western students on campus. 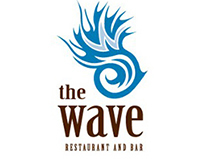 We are always looking for kitchen and cafe staff. Western Film started as a USC Club, showing films in campus classrooms. Now, we are a full-featured movie theatre with top of the line digital projection and sound. Work with us to learn the ins-and-outs of the movie biz or run the concession booth. 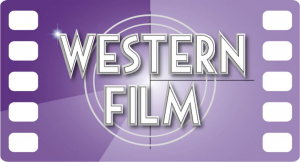 Thank you for your interest – Western Film has met our current staffing needs for the up-coming term. Each of these Services and Operations are owned and operated by the USC. With a focus on students serving students, working there provides exceptional employment and development opportunities for our part-time staff. Feel free to send us an e-mail for any questions or concerns.